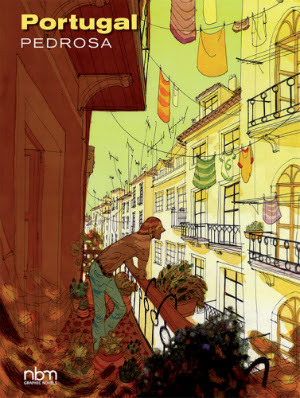 * Jenny Robins reviews PORTUGAL by Cyril Pedrosa, writing, "The pages of the book are an absolute joy to enter, despite the ennui of the protagonist, light dances across each page, colours saturated with southern sunshine change in the blink of a panel to eerie starlight." * Sam Ombiri on Aidan Koch's THE BLONDE WOMAN. "As readers we can circle this emotional space, and we see familiar structures and there's so much information to derive from them. It's not just information, because despite the efficiency of the images there's too much beauty and sincerity coming from the images to refer to what's in the images as 'information'." * Robin Enrico writes a recap heavy review of FUNERAL PARLOR by Robert Young, and says Young "is able to transcend the trap of a simple nostalgic all back and tap into that deeper moment we all have as children when the story we are being told becomes too scary or too real and we need to be comforted." * After making a plug for Sequential State's Patreon (which you, like me, should sponsor), Alex Hoffman has a quick post about APARTMENT NUMBER THREE by Pascal Girard. 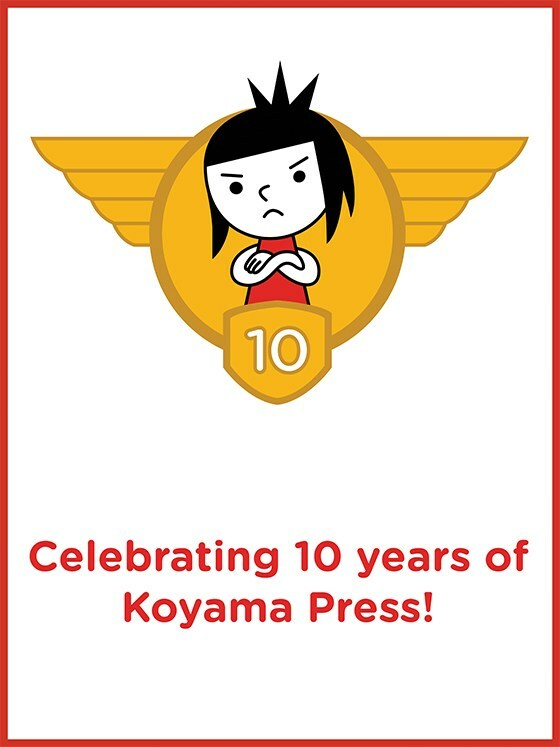 * Ryan C. on William Cardini's TALES FROM THE HYPERVERSE, "a cosmos-shredding series of interlocked (at least thematically) stories that reduces Kirby-esque interplanetary/interdimensional clashes of absolutes to its barest elements, shakes them up kaleidoscopically, and dares you to figure out exactly what comes out the other end." * Ryan C. ALSO writes this really great review of TONGUES by Anders Nilsen, who "is doing something supremely confident and just as gutsy here -- filling in very little by way of actual details and trusting entirely in his craft to both inform and mystify us every step of the way, to establish the framework of our expectations and subvert them in equal measure." * Tegan O'Neil on David Collier's MORTON: A CROSS-COUNTRY RAIL JOURNEY, writing, "The virtues of Collier's work -- the attention to detail, the excoriating honesty, the use of the device of literary regionalism to ground narrative -- are virtues that arose out of a defiance both to mainstream commercial norms (Superman and Donald Duck and the like) as well the hedonism of the Underground scene in which many of the early cartoonists who work in this style cut their teeth." * Meg Lemke presents Australian cartoonist Sam Wallman's comic IF THEY COULD PAY US LESS, THEY WOULD, "about the world's wealth inequality and how the notion of minimum wage is being contested in the modern era." * Alex Dueben interviews ANNIE KOYAMA in honor of ten years of Koyama Press. * Austin Lanari calls out the new wave of comics criticism that relies exclusively on "pointing at something that's happening on a page, regurgitating it uncritically in plain english, and packaging it in a tone and format that makes it seem critical or illuminating" in his piece called COMIC-SPLAINING. This piece led to some great back and forth on Twitter when it came out, and, while I agree with Lanari's basic idea here (though its execution left me a little confused), what I appreciated more was the dialogue that it fostered. Go Read It and let me know what you think. * Ismail Muhammad's CORNEL WEST'S RECKLESS CRITICISM OF TA-NEHISI COATES.